Amsterdam, August 1st - You probably haven't heard about Nordweg before? That's because the family owned premium leather goods manufacturer from Brazil has been predominantly selling their goods to the Brazilian market. The brand is now expanding internationally with a beautiful new line of products. 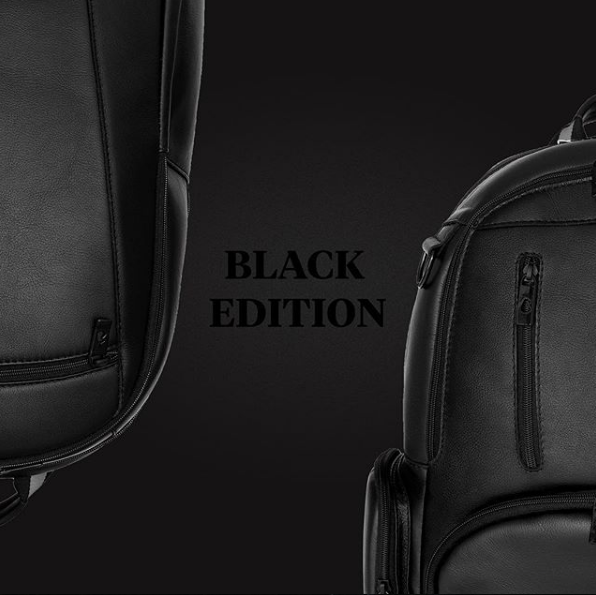 Nordweg developed the 'Black Edition' NW082 and NW083 backpacks to be an essential complement for modern travelers and urban dwellers. These handmade bags feature spacious interior pockets to accommodate a notebook and others essentials and an exterior front pocket perfect for quick access when needed. Nordweg’s mantra is “A good life” and that simple idea is applied to every aspect of their business. From their great customer service to how they treat their employees. Their workers get above average compensations for their labour and work in a safe, clean and relaxed environment. This translates into world class products showcasing Brazilian craftsmanship. As with other parts of the world, this handmade tradition isn't nearly as common as it once was. 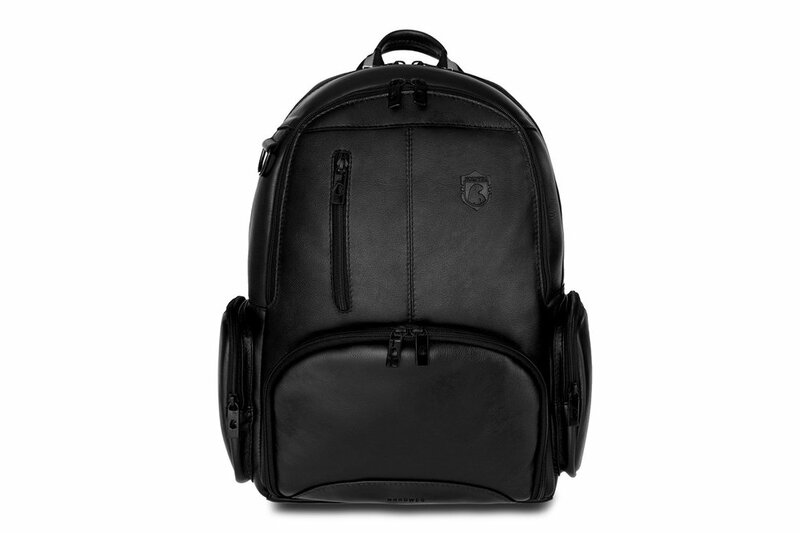 The Nordweg NW82 is no ordinary backpack. Every detail and material chosen reflect special care and attention they have for producing a product built to last. 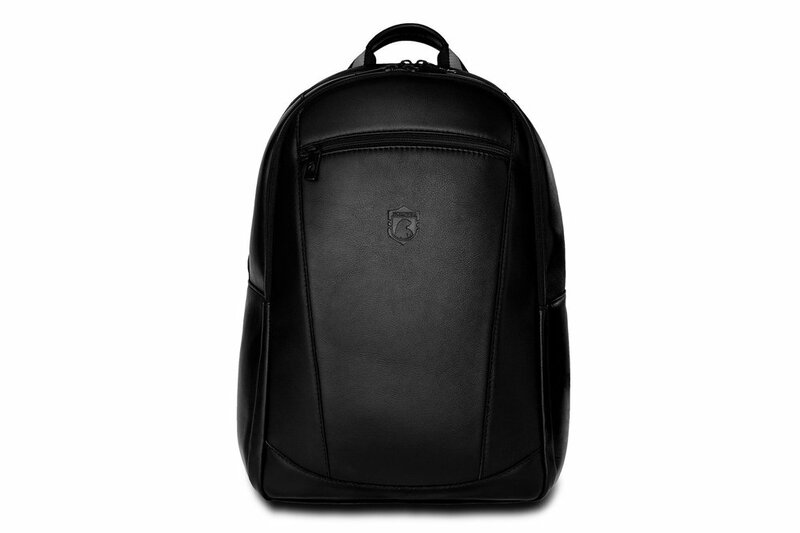 Made with premium and rich ebony leather in their factory located in the mountains of Southern Brazil. The NW82 is a fusion of form and function. Last but not least, the protected laptop case is removable so you can free up some space when needed or use it with your laptop separately. The Black Edition NW83 is Nordweg's take on a modern companion. Developed with simplicity in mind and use of the best possible materials. The NW83 is a evolution to the Nordweg product line. Perfect to stow your belongings comfortably and carry your notebook safely in the removable and protection sleeve. The Nordweg brand was created by Igor Gaelzer, one of the sons of Ingo and Marisa, founders of the factory. The traditional and quality focused family business is located in the mountains of the south of Brazil, where the manufacturing team has been handcrafting high-quality leather accessories for more than twenty years. Nowadays the factory positively impacts more than twenty local families, in the very same community it started in. The name comes from German; "the way north” and means to celebrate its story and connect today's modern brand to its roots and traditions of its founding German ancestors.